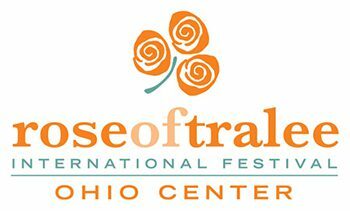 Based on the poem by William Mulchinock, the Rose of Tralee International Festival is a celebration of women of Irish heritage and the Irish diaspora around the world. Since 1959, the Rose of Tralee has brought together exceptional women from multiple continents. Each women shares an aspect of “the truth in her eyes” that Mulchinock wrote about, inspired by his love Mary. It is not a festival based on outer beauty, but the inner characteristics of intellect, ambition, philanthropy, etc. that make a Rose. Every Rose is unique in how those characteristics are represented and by the community that supports her.